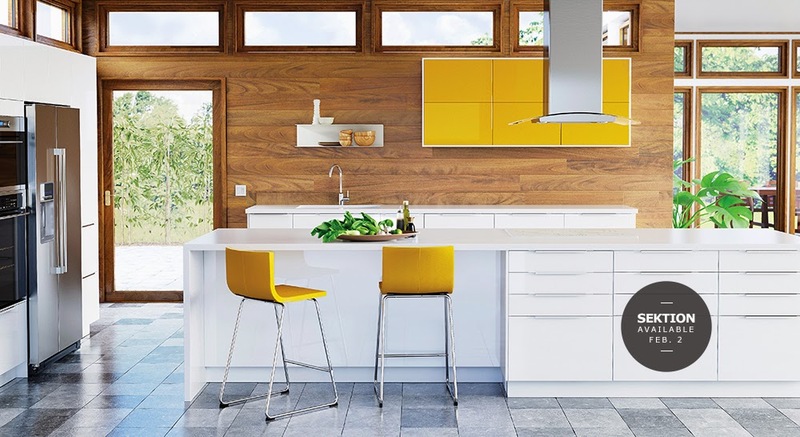 Ikea will introduce it's newest kitchen series "Sektion" on February 2nd. It is sleek, beautiful, and obviously super functional. 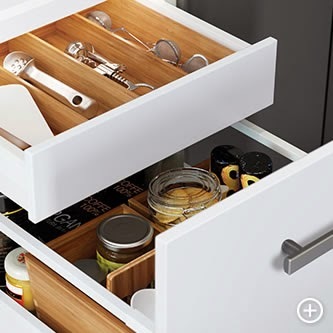 Extra deep drawers and unlimited design choices! A wide selection of sizes (even squares cubbies and drawers!) 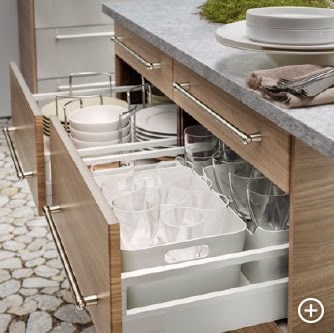 allow for fitting the most into your kitchen space! Functional + budget friendly choices. I love it. Drawers within drawers! 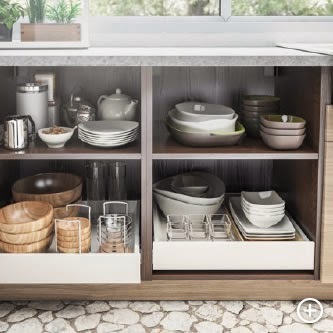 It is impossible not to be super organized with this kitchen system! And now, of course, this is making me rethink what I want for my kitchen. The "plans" have been drawn up somewhat. I will share with you shortly! I have a small budget (3000$) so maybe I should wait until I can do something bigger? I don't know. Either way I will be transforming the space with lots of paint and DIYs even if we do plan a whole kitchen overhaul in the next couple years. 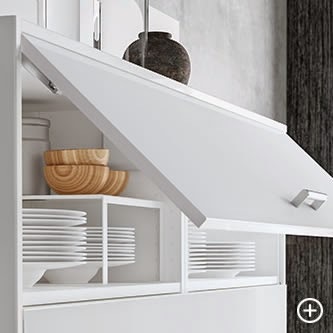 Check out more of Ikea's system at Ikea.